Dead Island is one of those franchises that seemed to come out of nowhere and became instantly popular. 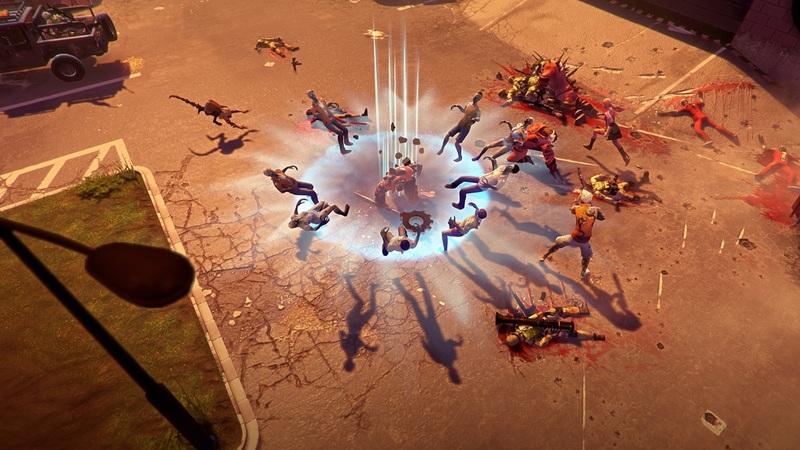 The first came was excellent, but did you ever play the 4 player co-op MOBA, Dead Island: Epidemic? If not, you have until October 15th to give the game a go. If you did, get on there and spend up your in game currency! The Epidemic developers took to Steam recently to inform the community that the servers for the game are being shut down in October. Many of you may remember that the game bounced out on Beta only last year - but in the rough and tumble world of MOBAs, for every success there are tens of failures. The game is free-to-play so you still have a few weeks to try the game. Gamers who started playing and drifted away should also consider giving it one last chance as there is going to be massive discounts on the boosts and characters. This will allow you to try out all those characters you may have missed. Ever since starting with the Closed Alpha, and all the way through the Closed Beta and Open Beta, we’ve received a great amount of useful criticism and encouraging feedback from our players. This has been invaluable for all the teams involved in developing the game. Over the past weeks and months we’ve been evaluating how to proceed with Dead Island: Epidemic and looking towards the future for the game. We’re sad to announce today that we’ve come to the conclusion to cease further development. We will be leaving the servers open until the end of October 15th (Pacific Time), during which time we’ll run a very large discount on all characters and boosts to give everyone a chance to spend any remaining currency on characters and items you may have wanted to try before, but never did. We want to thank everyone for their support, their feedback, and their time playing Dead Island: Epidemic! The game would not have been the same without you. Epidemic may not have been the most noticeable MOBA, but it was still fun. Co-Optimus wrote an impression piece on the game that can be checked out here. Page created in 1.4356 seconds.